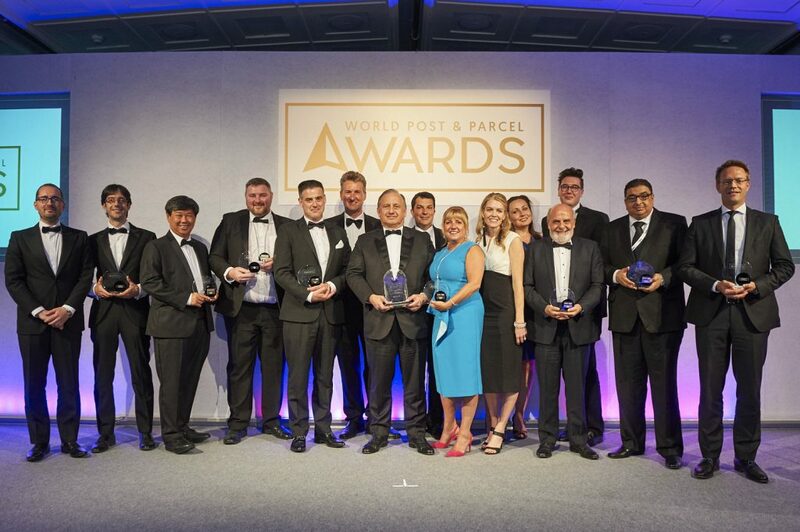 Many congratulations to the 10 World Post & Parcel Awards winners for 2018. Winners and shortlisted companies alike celebrated in style at the black-tie gala dinner held at Royal Lancaster London, on Tuesday 12th June. Congratulations again to all of our winners and a huge thank you to all of our entrants this year. Applications for The World Post & Parcel Awards 2019 will open in November!